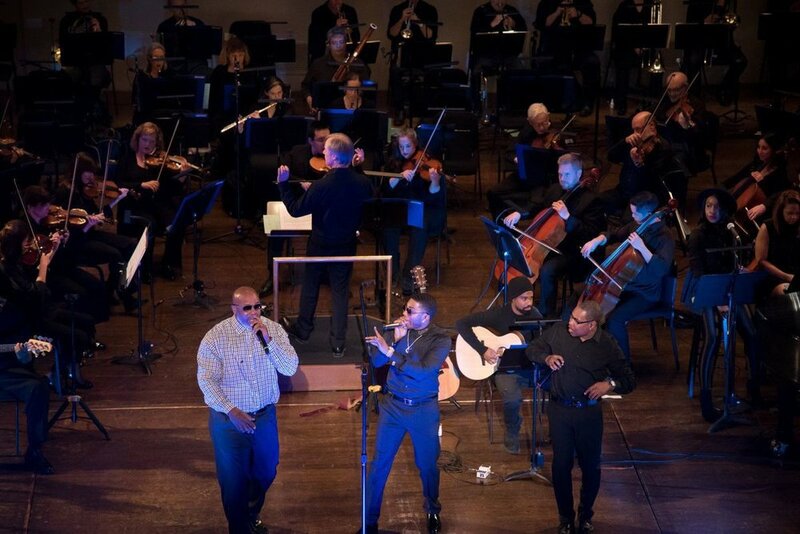 It’s Only February and It’s Getting Hot in Herre! 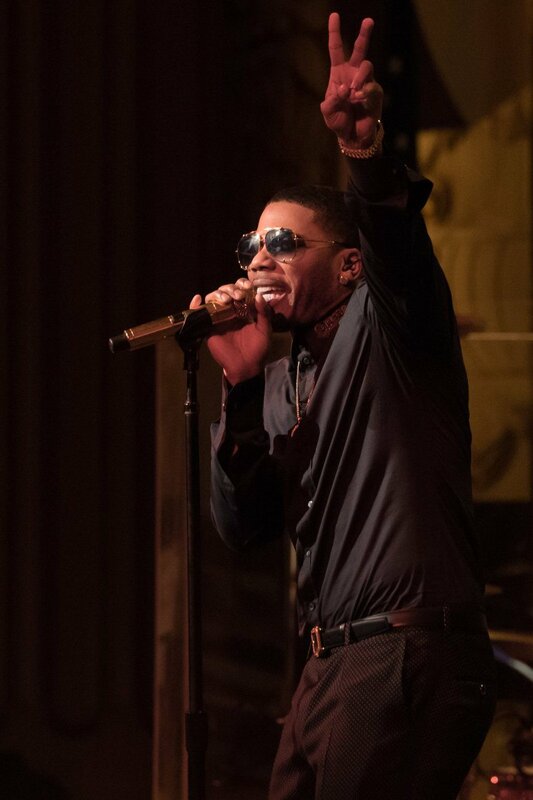 As we celebrate the achievements and significance of Black Americans in our country’s history, we’d like to kickoff Black History Month by shining a spotlight on local artist, musician, entrepreneur, humanitarian, and close friend of Cfx, Nelly. 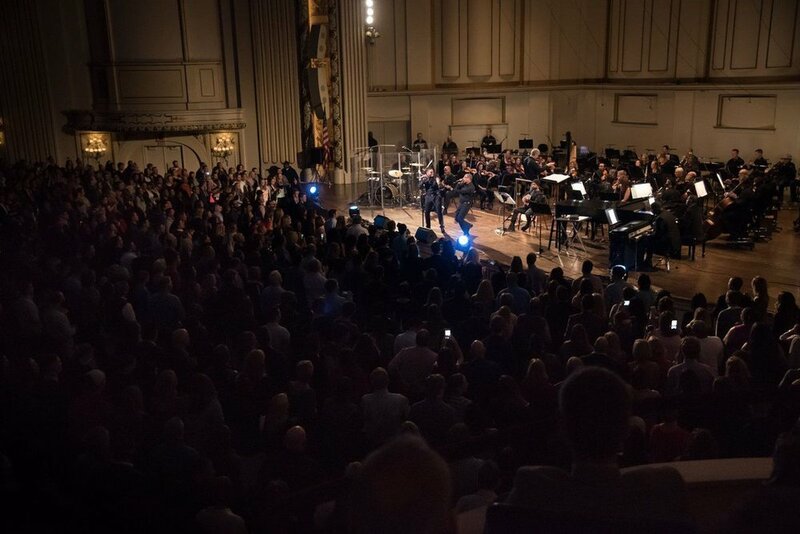 Beginning his career as a St. Louis born-and-bred rapper/singer, Nelly has blossomed into a humble businessman and entrepreneur, launching and running the ex’treme Institute by Nelly, and most recently performing at Powell Symphony Hall with the St. Louis Symphony. 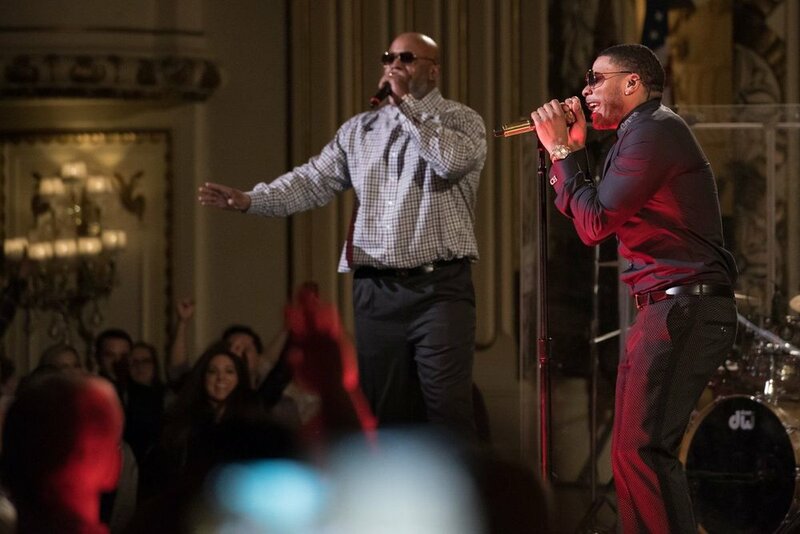 Nelly also quietly contributes to a wide variety of charities and causes, having donated to such organizations as 21st Century Leaders, 4sho4kids, Ante Up For Africa, Dave Thomas Foundation for Adoption, ENOUGH Project, Not On Our Watch, and Whatever It Takes. 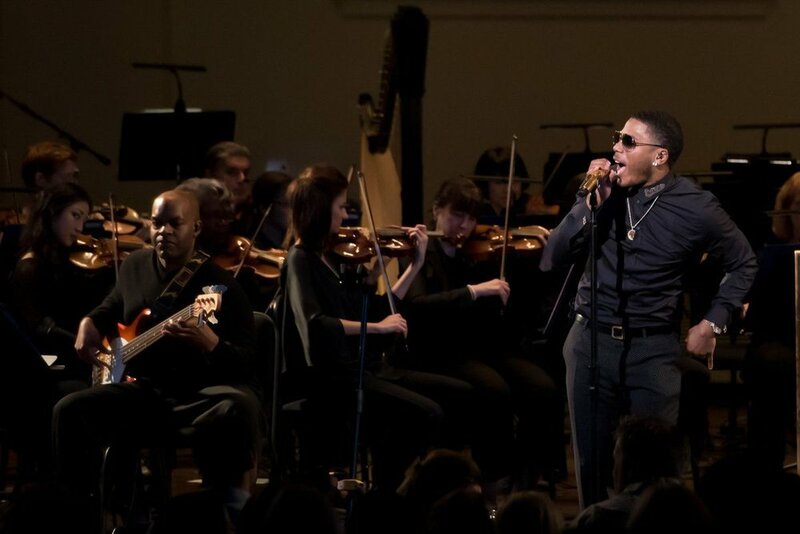 In recent years Nelly has also developed a scholarship program honoring the late Michael Brown, and has sent an average of two kids to college per year for the last decade. Check back throughout the month, as we honor various artists that have impacted American culture in humanitarian, entrepreneurial, and artistic endeavors.